Kemboy may bid to bounce back from his early exit in the Cheltenham Gold Cup in the Betway Bowl at Aintree. Following a dominant display in the Savills Chase at Leopardstown in December, the seven-year-old was the shortest-priced of four Willie Mullins-trained runners in the blue riband last week. But he stumbled badly and unseated the trainer’s nephew, David, after the very first fence – leaving members of the Supreme Horse Racing Club to wonder what might have been as they saw Kemboy’s stablemate, Al Boum Photo, provide Mullins with a belated first Gold Cup triumph. Steve Massey, racing manager for the owners, said: “What happened at Cheltenham was hugely disappointing for everyone involved. We’d waited the best part of three months to see him run in the Gold Cup – and it was all over after the first fence. “It was just really unlucky. David said the horse jumped the fence fine, but collided with another horse on the way down and basically his legs were taken from underneath him. 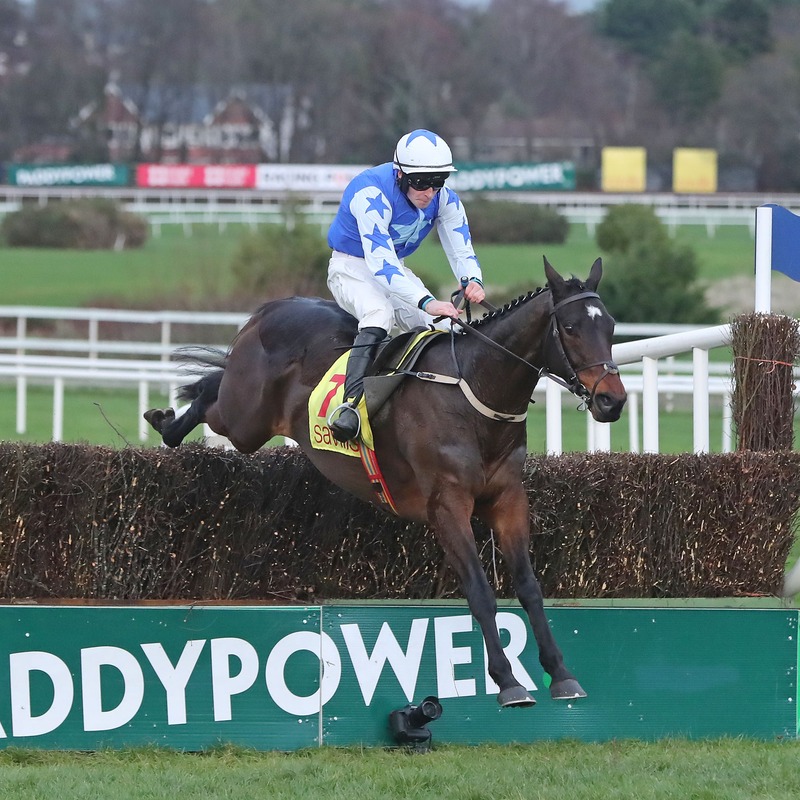 He added: “The two options for him are the Bowl at Aintree and the Punchestown Gold Cup – and given he didn’t have a race at Cheltenham, there is every chance he could go to Aintree first. “While a lot of horses in the Gold Cup had hard races, he is obviously going into the spring a fresh horse. Kemboy could be joined on the trip to Merseyside by another Supreme star in Cadmium. The dual Grade Three-winning chaser filled the runner-up spot behind Joseph O’Brien’s Darasso in the Grade Two Webster Cup at Navan on Monday, and a possible appearance over the Grand National fences is now under consideration. Massey added: “He is such a consistent horse and never runs a bad race. He was giving 5lb to Darasso on Monday, and that was probably the difference. “Afterwards Ruby (Walsh) mentioned going for the Topham Chase at Aintree, and he has been given an entry. “We’ll see how he is over the next week or so, and Willie is keen to see what he gets, but he could go if he’s in good form. Massey also reported Aramon in good form after his creditable effort to finish sixth behind stable companion Klassical Dream in the Supreme Novices’ Hurdle at Cheltenham. He said: “He came out of the race fine. It was just unfortunate the rain came on the first morning of the Festival, because he’s definitely a horse who prefers better ground.